Folds entirely with the stroller. New Polar fabrics, warmer and softer. 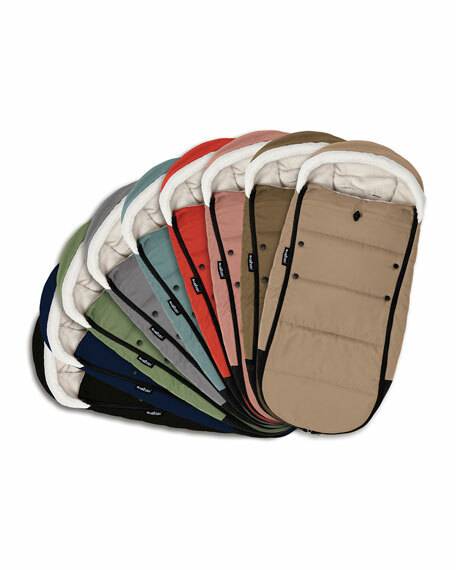 Fully detachable top cover and reversible hood for all seasons. Anti-dirt protection for the shoes. Small bag included for easy storage. For in-store inquiries, use sku #2604541.